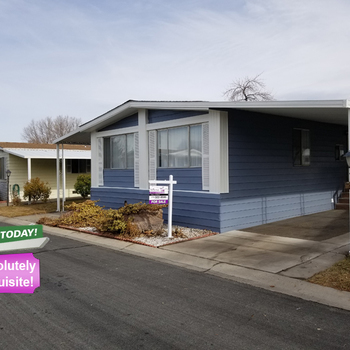 10 Sierra Royal | Priced To Sell! 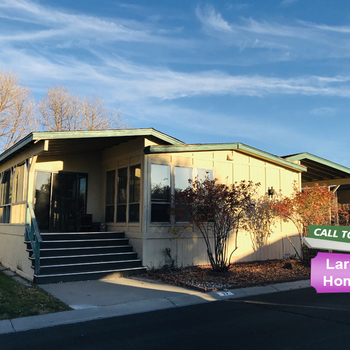 24 Sierra Royal | Must See Home! 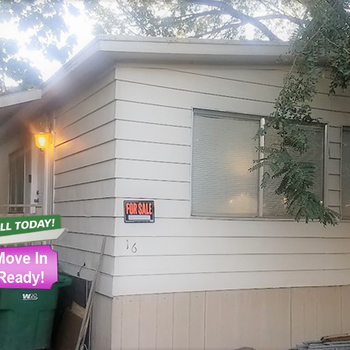 16 Apollo | Move In Ready! 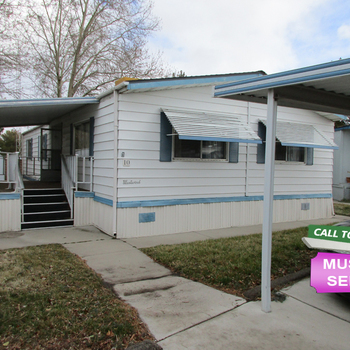 27 Sierra Royal | Large, Spacious Home! 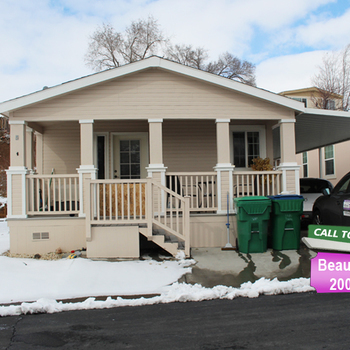 25 Sierra Royal - Cozy Home! 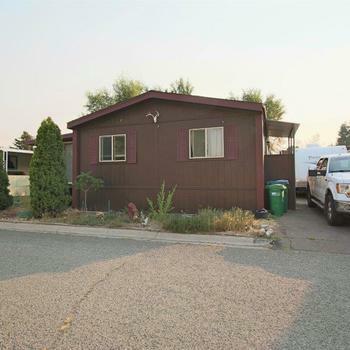 131 Silverada | Priced To Sell! 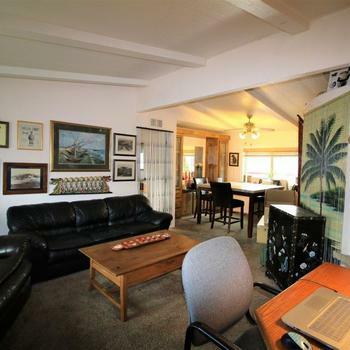 3809 Nina | Has A Den! 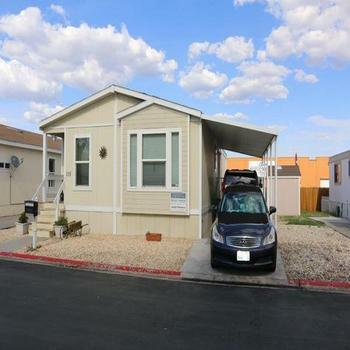 3 SunVilla | Very Spacious! 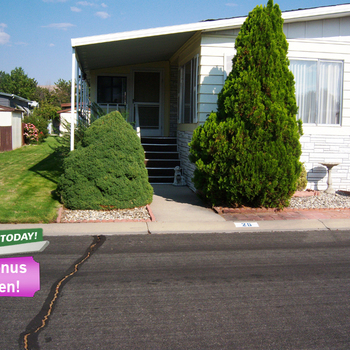 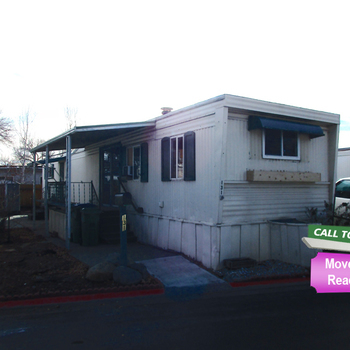 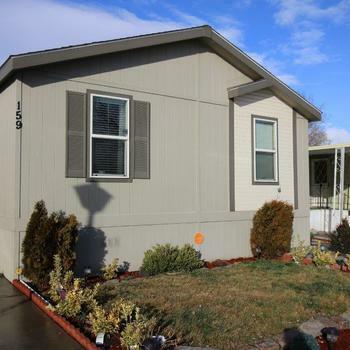 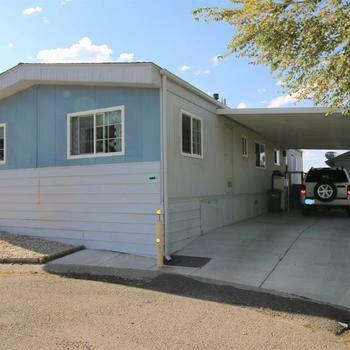 MobileHome.net is your source for foreclosed mobile homes, modular homes and manufactured homes for sale in Sparks, NV . 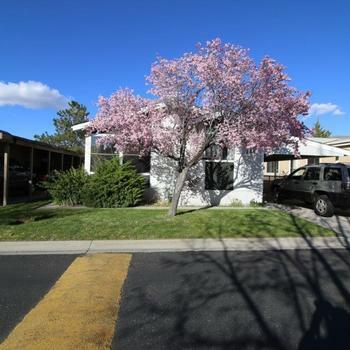 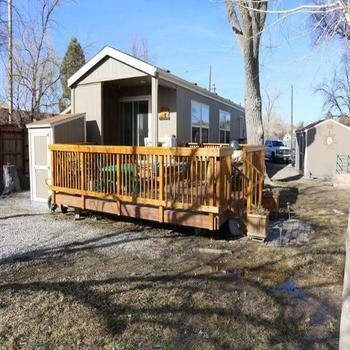 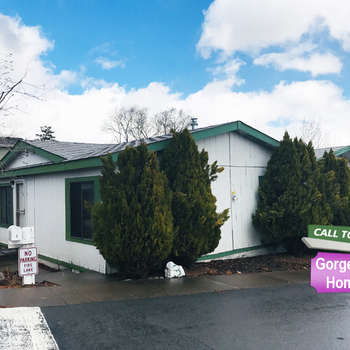 You can also find mobile homes for rent in Sparks, NV , mobile home lots for sale in Sparks, NV and mobile home lots for rent in Sparks, NV .